Hetty returns to Mind Body Soul with a new selection of beautiful songs to share, full of love, learnings & human connection. 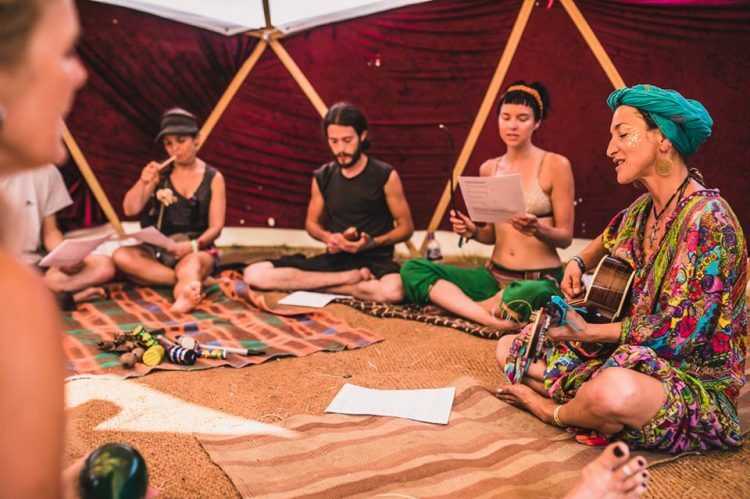 Join her, her guitar & a brimming basket of percussion instruments for call & response style songs to create magical music together in a circle. Hetty has been playing & singing for 25 years, travelling the world & learning sacred songs from different cultures. 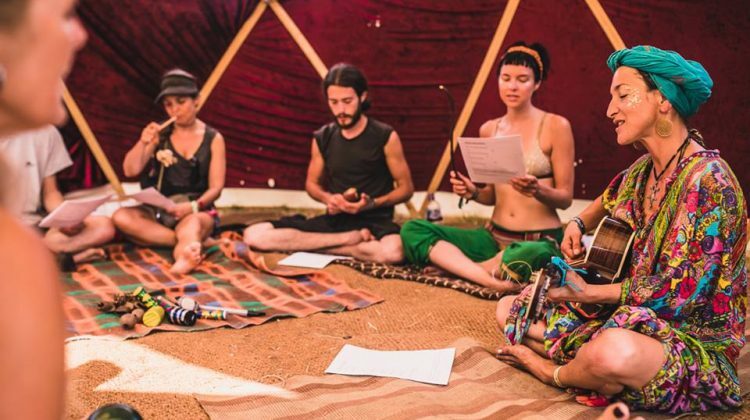 These songs, woven into our collective story, connect us to the sacred & divine in all of humanity with universal truth & love! Leave with full, happy hearts, vibrations connected & notice the shifts inside & out.